Today I’m trying out a new weekly feature – Music Mondays. Scanning my mp3 player this morning, I stumbled across a lost classic that I hadn’t thought about in years. “Cynical Girl” by Marshall Crenshaw. 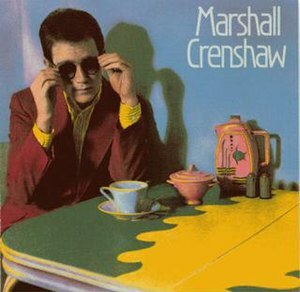 First off, Crenshaw was the post-punk new wave’s answer to Buddy Holly, not just due to his appearance, but mostly because of his amazing songwriting and pop sensibilities. This dude can write a catchy pop song. This song is my personal favorite of his. It has a driving rhythm and a Holly-esque lead guitar, all organized around an infectiously bouncy bass line. In addition to its catchiness, the song’s lyrics capture an sweet, and hopeful angst that pretty much characterized my teenage years (heck, who am I kidding – I’m still that way). 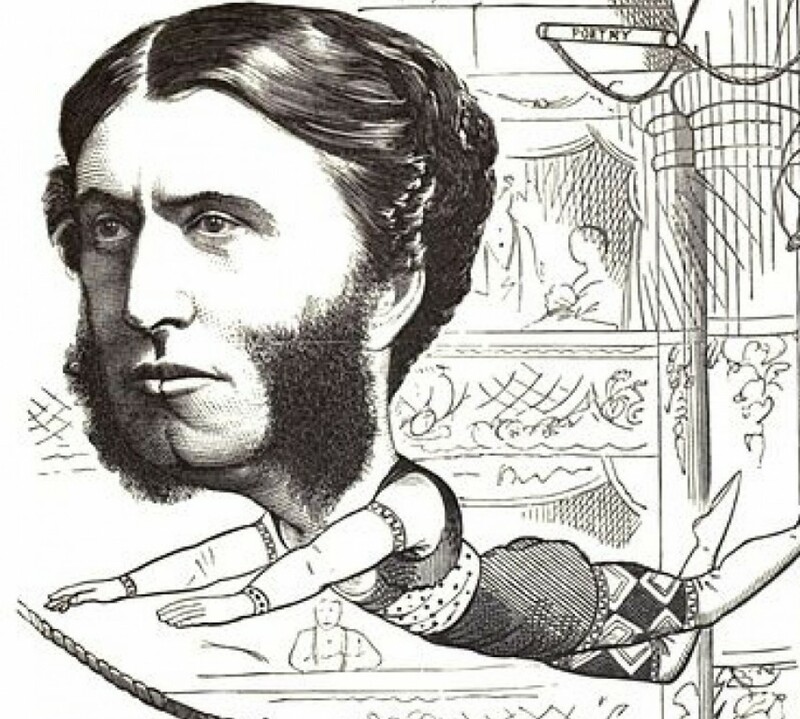 The song’s speaker is an anti-utopian utopianist. He idealizes a future love who is just as cynical as he is about the world, making his cynicism something hopeful and naïve. This is the stuff of a Shakespeare sonnet, I say. Have a listen and don’t forget to dance!